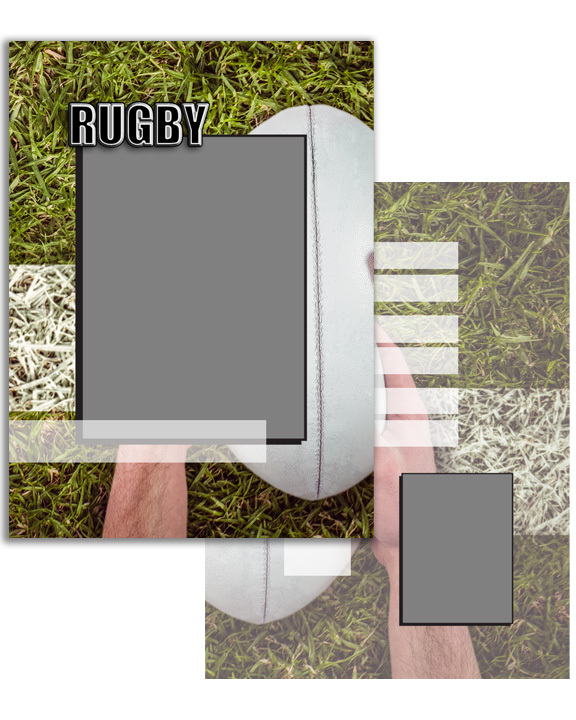 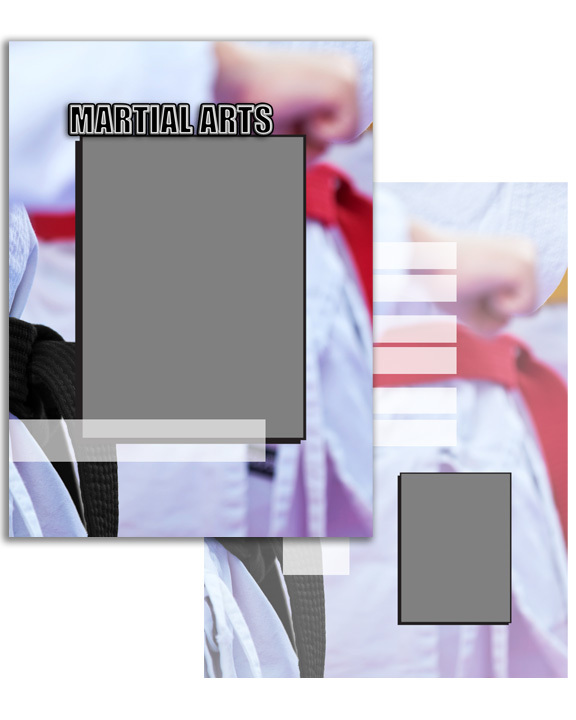 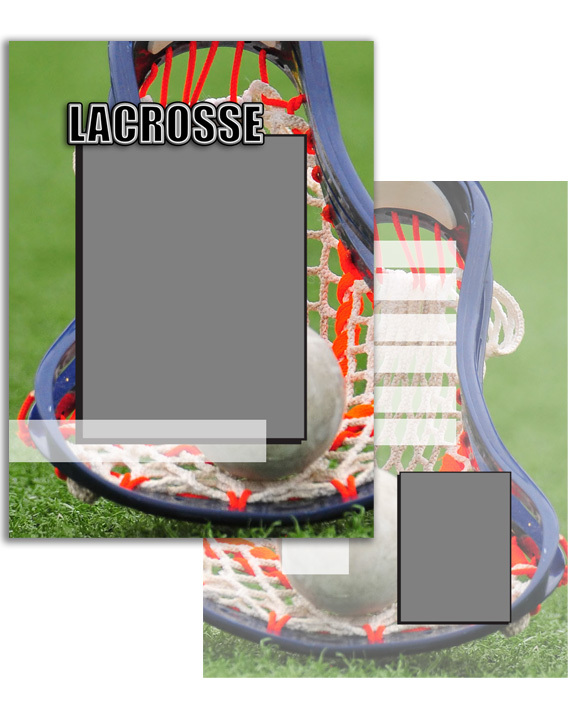 Press Printed sports cards are available in a wide variety of designs for various sporting events including: swimming, football, dance and more! 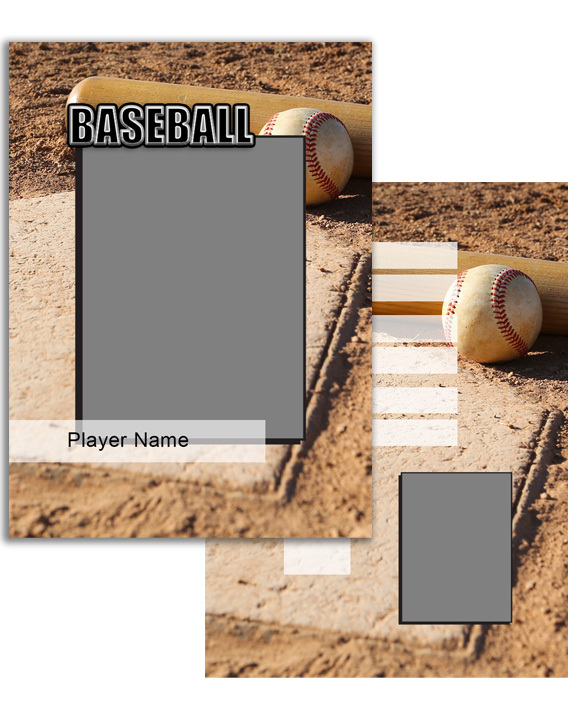 Press Printed Sports Cards are available through ROES and ROES EVENTS and can be found under the 'School And Sports Specialty Products' catalog. 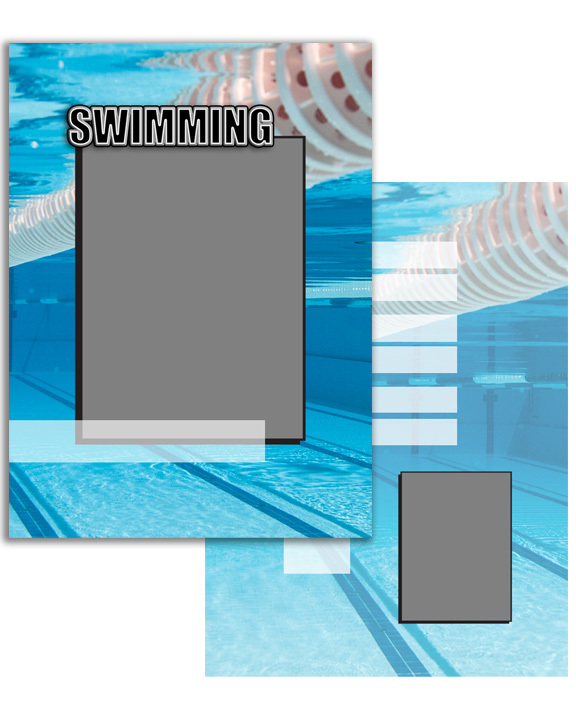 Photoshop templates to help with the sizing of your custom designs.